1/2 Klingon, 1/2 Human female. 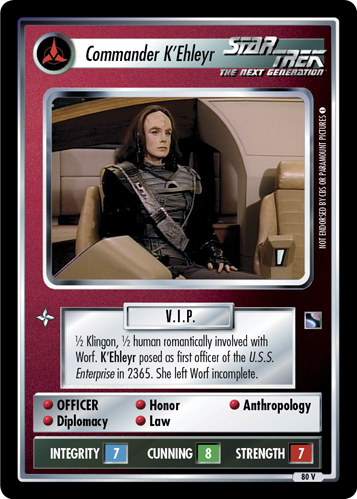 Federation Ambassador to the K'mpec government. 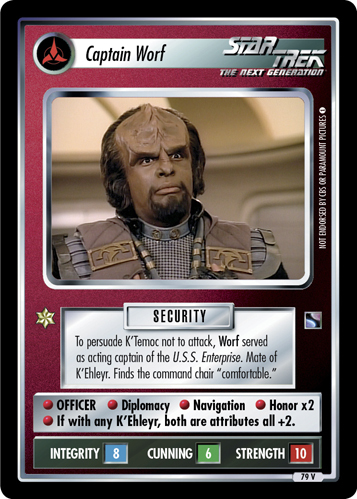 Mate of Lieutenant Worf. Mother of Alexander. Image Source: The Next Generation: "Reunion"